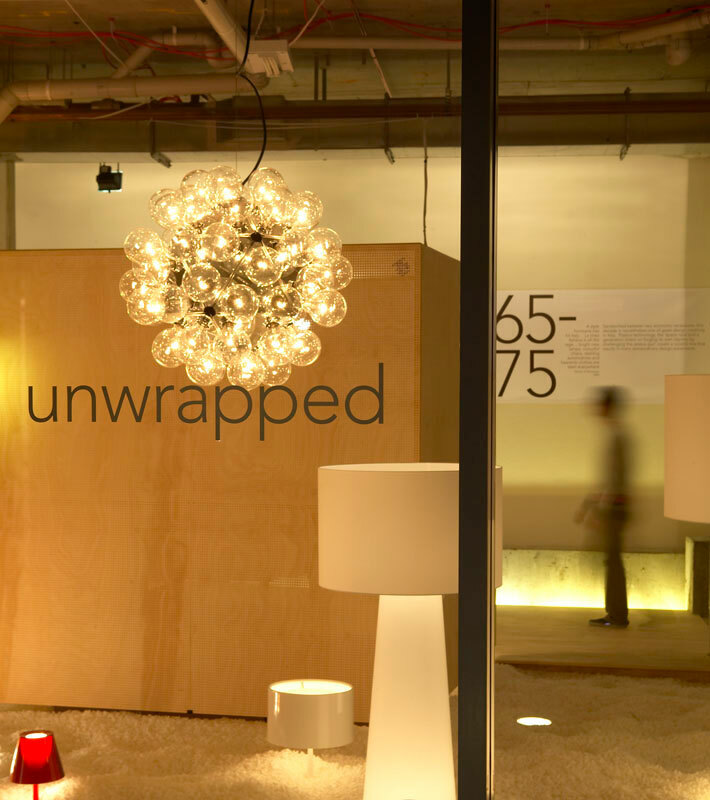 Taking an empty retail space in Sydney’s Surry Hills—dark, off the high street, limited budget—and transforming it into a vibrant gallery to show some of the most important Italian design pieces of the 20th century was a challenge we couldn’t refuse. 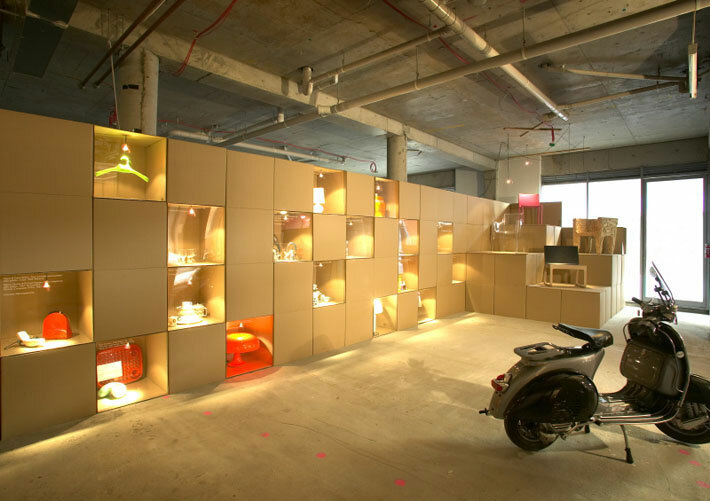 Using off-the-shelf materials an empty shell was transformed with light and cardboard boxes that became walls to separate exhibition areas, house artifacts and serve as plinths for larger furniture pieces. Concept: Heidi Dokulil, Graeme Smith. Curator: Anne Watson. Writing: Heidi Dokulil, Graeme Smith. Communication design: Graeme Smith. 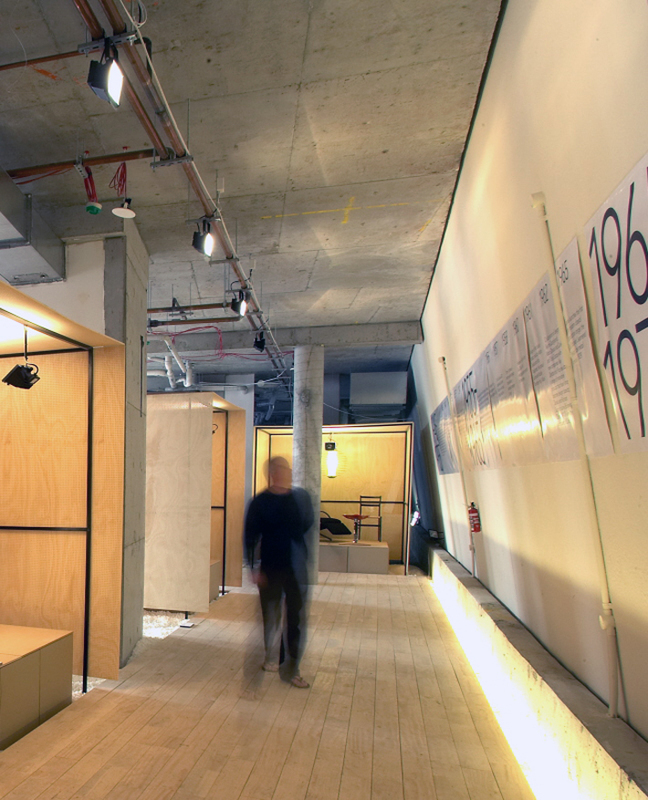 Exhibition design: Richard Peters, Matthew Krusin. Client: Italian government. Location: St Margarets, Sydney.